Christoph Behling completed his diploma in Industrial Design in 1995 in Stuttgart. Upon graduation, Behling worked for a number of well-known product design consultancies in both Tokyo and London before establishing Christoph Behling Design in 2004. In parallel, Behling founded SolarLab Research & Design in 2006 to formalise his passion for sustainable transport design. Working globally across a variety of industries, including communication technology, fashion, luxury watches, water sanitation and transport, he works with clients including TAG Heuer, Nokia, Dior, Versace, Fred, Lacoste, and Geberit. Behling has received numerous accolades for his work. For 5 years he taught the Masters course in Design Products at the Royal College of Art and is the curator-cofounder of RCA's annual Sustain exhibition during the London Design Festival. Professor Bibb graduated from Brunel University in 1995 with a BSc (Hons) in Industrial Design. He then moved to the National Centre for Product Design & Development Research (PDR), based at Cardiff Metropolitan University to undertake doctoral research in Rapid Prototyping. This study involved the development of a computerised Rapid Prototyping selection system for designers in small companies. After gaining his PhD in 1999 he remained at PDR to conduct research into the application of advanced computer-aided design and product development technologies in medicine. He established the Medical Applications Group at PDR to conduct collaborative applied research, engage in knowledge transfer and commercially exploit findings. 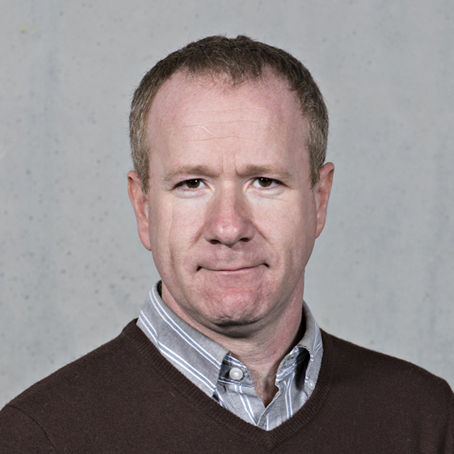 He rose to the position of Director of Research for PDR before moving to Loughborough University in 2008. During this period he also co-founded the Centre for Applied Reconstructive Technologies in Surgery and helped to establish the International Conference on Advanced Digital Technologies in Head and Neck Reconstruction and associated ADT Foundation and served as a Director of MediWales (the medical technology forum for Wales). He also contributed to the establishment of Wales Institute of Research in Art and Design. Professor Bibb's primary area of research explores the effective application of advanced design and product development technologies in medicine, healthcare, surgery and rehabilitation. This concentrates on applied collaborative research conducted with clinical and industrial partners across the UK and overseas. Other research interests include user centred design (particularly for medical and rehabilitation products), effective application of Rapid Prototyping and developing design rules for Additive Manufacturing / 3D Printing. 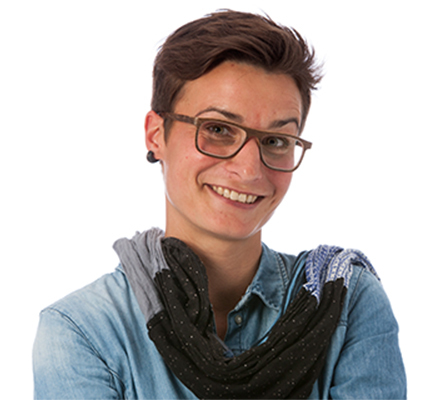 Isabelle Fröhlich studied Industrial Design at the University of the Arts Berlin and is an alumnus of the d.school at the Hasso Plattner Institute Potsdam. In 2012, she joined the Futures Research Department at Volkswagen AG, where she has been working very closely with engineers and designers of all brands, such as Škoda, Porsche, Audi, MAN and VW. On the one hand, she and her colleagues are working on future mobility concepts; on the other hand, her aim is to foster the structural transformation as well as creative and visionary approaches in the entire organisation. Tilla Goldberg studied Industrial and Product Design at the State Academy for Fine Arts in Stuttgart. With her dissertation she won the Lucky Strike Junior Design Award and has received other prestigious international design awards since then. Tilla acquired experiences in design field through her collaborations with renowned designers such as Ross Lovegrove in London, Idée Workstation in Tokyo und Nick Dine / Dinersan in New York. These experiences have laid the foundations for finding innovative solutions in her design work: from an electric kettle to a solar powered boat, from a low-budget trade fair stand to a palace in Uzbekistan. 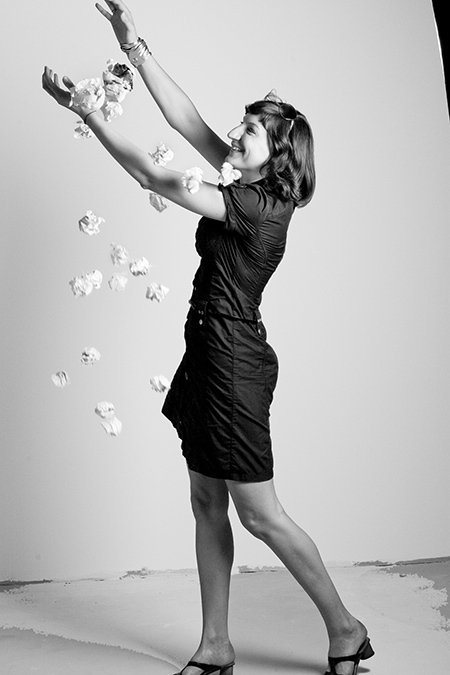 In 2001 she set up her own design office Golden Planet Design in Cologne and specializes on product design projects and scenographic projects worldwide. Since 2009 Tilla is member of the management board at Ippolito Fleitz Group, with studios in Stuttgart, Berlin and Shanghai. 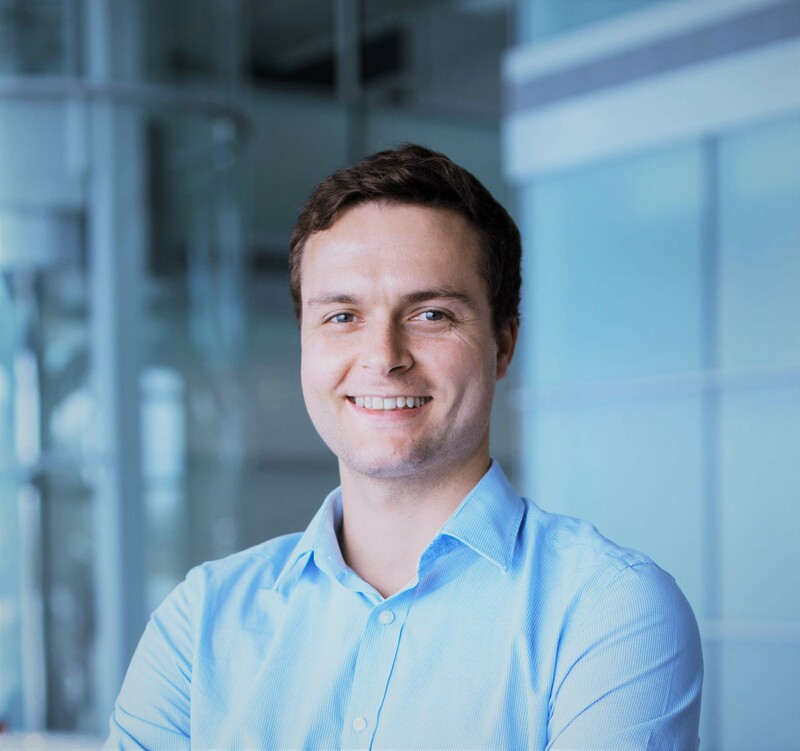 James Helliwell studied Mechanical Engineering at the University of Cambridge, and for his master thesis partnered with the UK Home Office to study novel, low cost methods of defeating physical attacks on security doors. Upon graduating he joined McLaren Applied Technologies where he is now a Senior Design Engineer working on a wide range of challenges in the motorsport, healthcare, public transport and automotive industries. He has long utilised additive manufacturing techniques to enable novel solutions to challenges, and has designed AM parts for projects varying from personalised protective equipment for VIP clients to Formula 1 components. 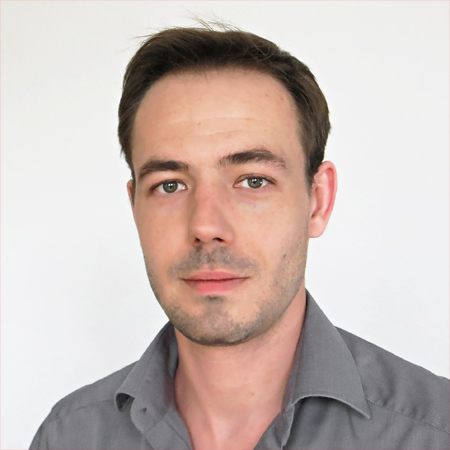 Dr. Alexander Hildebrandt has studied electrical engineering in Ulm (Germany) and got his diploma in 2002. After working as a research associate at the University of Ilmenau and Stuttgart (Germany) he received his Ph.D. in 2009. Since 2006 he works as an engineer of automation and control in the research department of the Festo AG & Co. KG. His key activities are the control and dimensioning of pneumatic, electrical and biomechanical drives. Frank Kleemann studied industrial design at the HfG Schwäbisch Gmünd until 2006. Already during his studies he dealt intensively with additive manufacturing. His diploma thesis on a laser-sintered running shoe was awarded at the Rapid.Tech 2007 as part of the Student Design Award. After graduating, he worked for five years as a designer at Reform Design in Stuttgart. Since 2011 he is an independent industrial designer. In his work he has accompanied projects in a wide variety of industries and dimensions. These included small consumables and large devices in medical technology, interior studies for various vehicles and sports facilities on an architectural scale. In addition, he devotes himself extensively to computational design and its potential for additive manufacturing. His main interests are the new creative opportunities and the possibility to individualize products. In this context, Kleemann designed components in automation technology as well as several lamps. Andreas Pany studied Jewelry and Industrial Design in Schwäbisch Gmünd, Helsinki and Leicester. At Strassacker art foundry he got lots of experience in international art and design projects, also in architecture. Today he is the leader of the design- and sculpturing department, responsible for product development of the company. Generative modelling and rapid prototyping, especially 3D-print supports us since 2001. These techniques are nowadays also used to support moulding processes, jigs and fixtures, and restauration of historical parts. 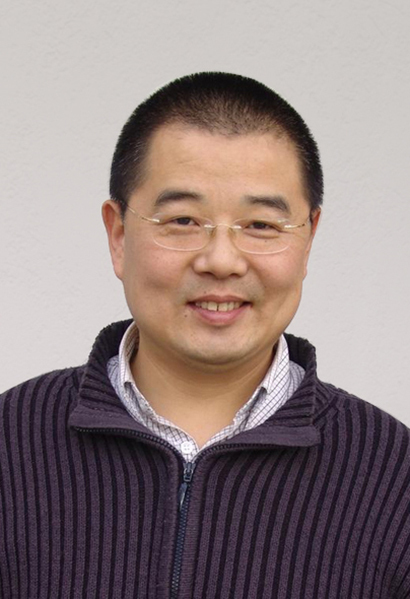 Prof. Dali Sun studied Industrial Design at Tsinghua University Academy of Arts in Beijing and at the Akademie der Bildenden Künste in Stuttgart. Upon graduations, Prof. Sun worked as a product designer for a number of multinational companies including China general machinery, Siemens and Mannesmann. Prof. Sun has received a number of International Design Awards and Artistic Awards, such as the German Bavarian National Award of the Design, Braun Design Award and the International Marianne Brandt Arts Award. Today he is dean of the College of Art and Design at the Beijing University of Technology and a member of the Germany Artist Association (BKK), China Industrial Design Association and China Display Design Association. Graham Tromans is the Principal Consultant and President of G P Tromans Associates. He has been involved with the Additive Technologies since 1990 when he was instrumental in the development and technology application acceptance with Rover Group, working with companies such as Land Rover, BMW, Aston Martin, Ford Volvo and more recently Bentley Cars, Boeing Aircraft, British Aerospace, F1 racing, Rolls Royce, Perkins Engines and many others. He was also responsible for setting up the Land Rover facility and was an advisor to Jaguar Cars in the setting up of their facility. He has represented the UK Government’s Department of Trade and Industry on Overseas Science and Technology Experts Missions to both USA and Japan, looking at the developments in RP/AM technology and applications. He has presented numerous papers in USA, Japan and Europe. 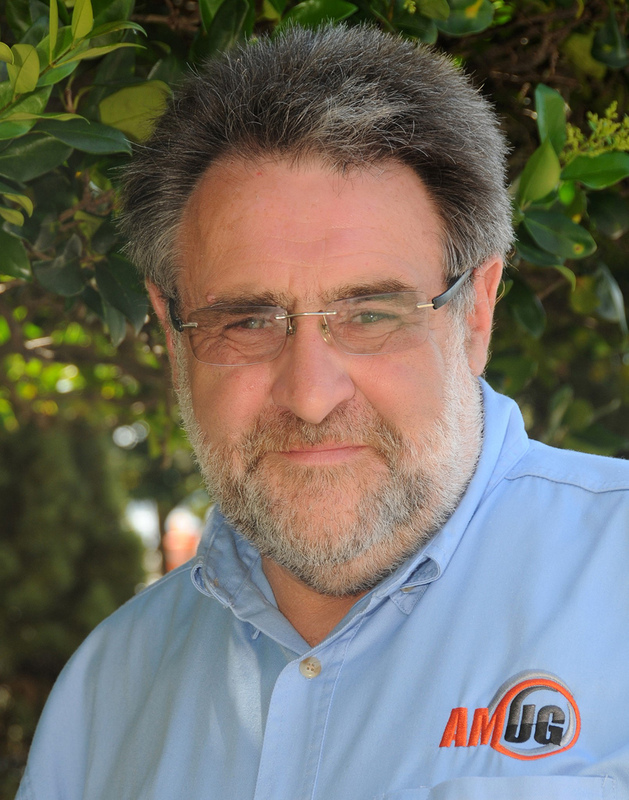 Graham is currently Chair of the Additive Manufacturing Association in the UK. He is editor of the book “Developments In Rapid Casting” which is published by The Institute of Mechanical Engineers in London, and is also a chapter author in the book “Rapid Manufacturing – An Industrial Revolution For The Digital Age” primarily focusing within the book on Automotive and Motorsports applications. In 2007 Graham became a Master-Level Rapid Technologies & Additive Manufacturing Certificate holder, presented by the SME, USA. The first and only person to be awarded it in the UK to date. He has also been awarded the “Double” Dinosaur Award in both SLA and SLS by the 3DSystems Users Group, recognizing his long term contributions to both SLA and SLS technologies. Graham currently advises a number of industry associations and media/event outlets, including being past Chair of the Rapid Technologies & Additive Manufacturing (RTAM) Steering Committee; and is still a member of the SME-RAPID + TCT Advisors Board in the USA. He was also ranked in the Top 25 In The Worlds most influential people in Additive Manufacturing in the TCT magazine readers survey in 2007 and in July 2012, was still ranked in the Top 25 in the Worlds most influential people in additive Manufacturing, he was also the magazine’s editors choice in this survey. He is also Chief Consultant to the Chinese 3D Printing Technology Industry Alliance and more recently he was officially appointed Consultant to the Qingdao 3D Printing High Technology Zone and Chairman of the World 3D Printing Technology Industry Alliance Council. In June 2014 at the World 3D Printing Technology Industry Conference and Exhibition in Qingdao, he was also awarded the World 3D Printing Industry Outstanding Contributor Award. In February 2017 he was also invited to be a member of The TCT Group Expert Advisory Board. Rainer Zimmermann studied product design at the State Academy for Fine Arts in Stuttgart and transport-design at the Royal College of Art in London. After graduating, he worked as a freelance designer for various clients and agencies. 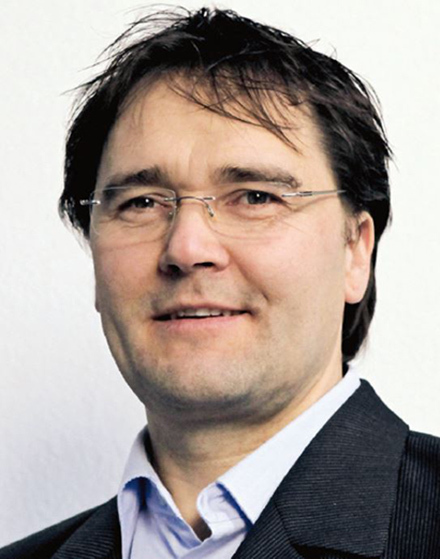 Starting in 1989, he has worked for five years as a senior designer at Busse Design in Ulm. Since 1993 Zimmermann has his own office for strategic, innovative product design and high standard creations, based in Beimerstetten near Ulm. 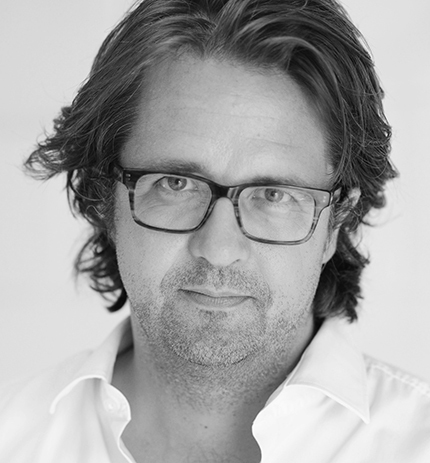 His references include for example Armada Signs, centrotherm, Deutsche Städte Medien, Dietrich Theater, Mauthe, Neon Industrie Urbane Einrichtungen, Ondal, Otis, Schmidt Motorsport Gmbh, Schumi London, Ströer City-Marketing and Wella. Besides the support of interns and young designers, he organizes, coordinates und moderates workshops on marketing, brand, strategy and ethics. 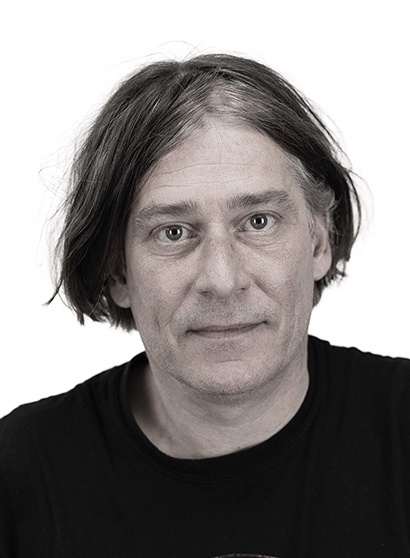 Since 1980 he has been actively member in the German Association of Industrial Designers (VDID).